Neutral spaces provide the perfect palette for selling a home, but you’ll want to personalize once you move in. 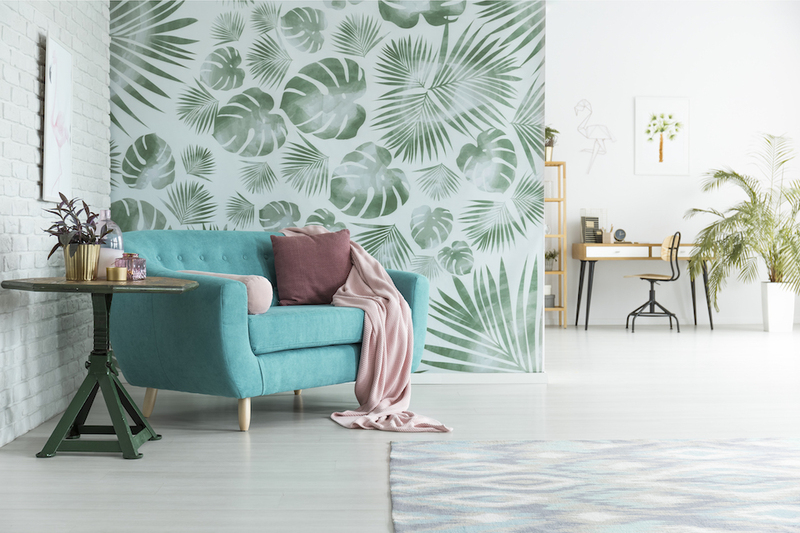 For a bold impact that reflects your style, opt for patterns that will make every room in your house feel like a unique space. Whether you choose to use one statement pattern or you’re ready to mix like a pro, patterns are a design scheme you’ll want to use. Here are our favorite tips we’ve gathered from the experts. When thinking of patterns, most visualize an abundance of various graphics clashing together. Patterns aren’t meant to be overwhelming, rather they can be a fun mixture of prints that liven up a room and prevent it from being stodgy. To mix patterns well, experts recommend the cardinal rule of scale in order to coordinate correctly. For example, if using at least three patterns, use one large-scale pattern to combine with a medium- and small-scale pattern. So for a large stripe, a medium floral pattern or even a delicate ditsy floral would work well if the patterns are in the same color family or in contrasting colors. Experts also recommend the patterns have the same color intensity. Jewel tones don’t mix well with pastels as they don’t typically don’t evoke the same type of style. To make a bolder impact in one concentrated area, use only one large-scale pattern. 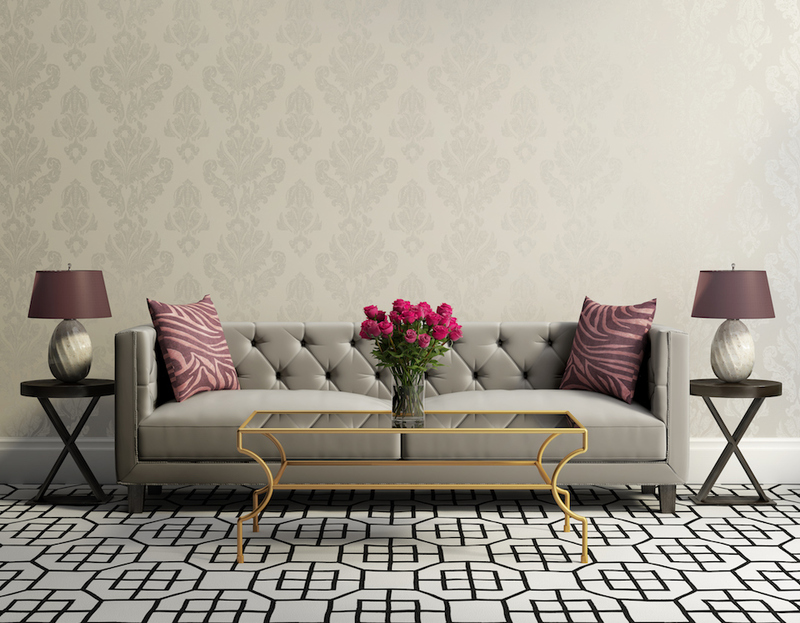 Whether it’s in the rug, a statement wallpaper or a bold bedspread, make that the focal piece and star of the room. Choose solids that coordinate by drawing colors from the pattern and use throughout the space. For a twist on pattern mixing, play with tone-on-tone patterns in neutral tan, white, black or navy. Combine fabric in various textures but in neutral colors for a similar effect. When mixing similar tones, make sure to choose colors that are in the same shade family. For example, there are different shades of white — from cool, blue whites to warmer, more beige tones. To avoid confusion, look at all the patterns under the same lighting conditions.